What You Should Avoid Doing On Your Company Blog? Tarun Gupta May 11th, 2015 Internet Marketing 3 comments. Your company blog creates wider scope for establishing thought leadership and creative engagement with your readers. A blog isn't a mere destination for pitching and selling, but a platform to highlight your achievements and educate your buyers. 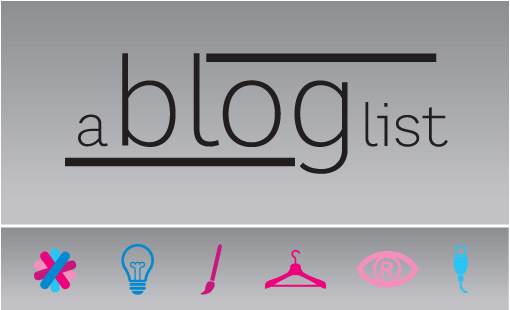 Having a blog is a good idea to promote your brand if managed and served in a right order. I have seen several companies who had a great blog but failed to leverage it fully. They either winded it up or left it abandoned. I too have my own company blog. I believe that there are few blunders that could hurt your blog potential. Let me outline those flaws that hinder your blog's audience reach. Your blog belongs to your company and that's fine. But, it doesn't make sense to use it as a sole business promotion platform. A company blog should educate, inform and inspire readers. People will be less interested in reading frequent updates about your business. Instead, you may use your blog to inform users / readers on industry trends, news, and insightful perspectives. It will help you establish your brand as an industry thought leader. If you want to add considerable readership to your blog, make it an information hub instead. The sole purpose of a blog should be educating readers and nurturing potential customers. Making it a blatant sales copy doesn't serve any purpose. A good blog is one which informs readers first and then sells. What you must know that your readers are not at all interested in your employees' dining habits. Instead, focus on key topics, discussions and informative posts written by industry experts. Despite having great content, your blog fails to get readership because you don't allow comments there. 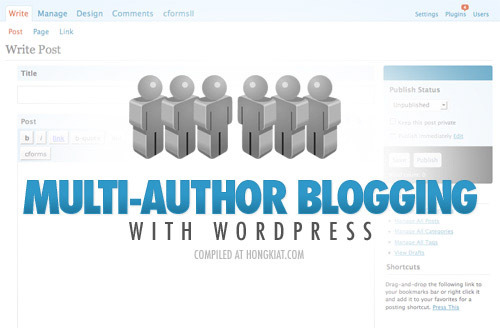 Allow user engagement to your blog via comments. Let them participate over there. Their views might be against or in favor, but will help you to weave better insight of your readers and the potential customers. A blog should be a two-way communication platform. Not allowing users to share views might kill your blog value. Writing quick and compelling posts is hard. That doesn't necessarily means pitching the same blog post again and again. Writing an informative post takes time. It informs your fans about your brand and industry, and gives them insight into your company and culture. Don't repurpose content or use duplicate content in the blog. Be original with your post as much as you can. 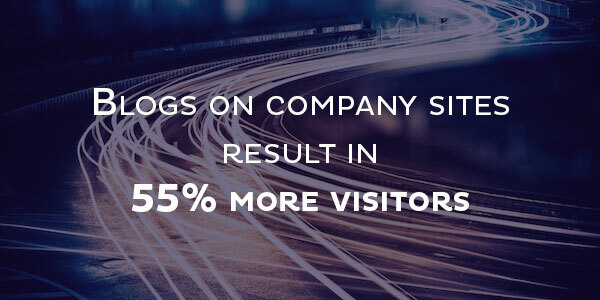 A company blog should make sense and deliver enough information to serve the reader's purpose. Make it compact yet informative. Stretching blogs unnecessarily leaves your readers annoyed. If summing up information in one blog isn't possible, write it into the parts. Give your readers a reason to come back to you. My suggestion in second heading is just to stop you from throwing a blatant sales pitch. But that doesn't tell to forget the selling touch entirely. After all, your blog is a medium to engage your readers and keep them interested in your brand / products. Adding a slightly soft sales pitch isn't bad either. Like me, most of your readers don't want to get distracted when they are in the mid of a document. Popping up a window before readers might be a marketing tactic, but leaves a bad taste if triggered awfully. Call-to-action is an important element, but should be added in a way that doesn't turn-off visitors. If you feel pop- ups inevitable, place it wisely so that it doesn't hinder the reader's reading flow. I have seen corporate blogs filled with random blog posts, adding no value to the users. Just to increase the frequency of your blog posts, don't lose the direction. 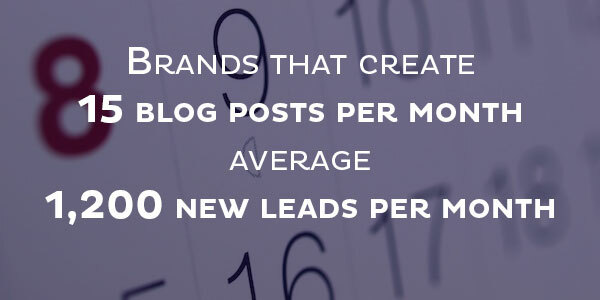 Drawing huge traffic to your blog is essential, but trust only on the quality content. One blog post with solid content value brings more power to your blog if compared to 10 random posts. Blogging is an powerful marketing tool but if done with a strategy, getting traffic to your blog is the first step however you additionally need to have clear objectives on what you want the readers to do next..
on the off chance that the motivation behind your blog is to attract more traffic to your website, the main way this will happen is if you continue to add fresh content on a regular basis..